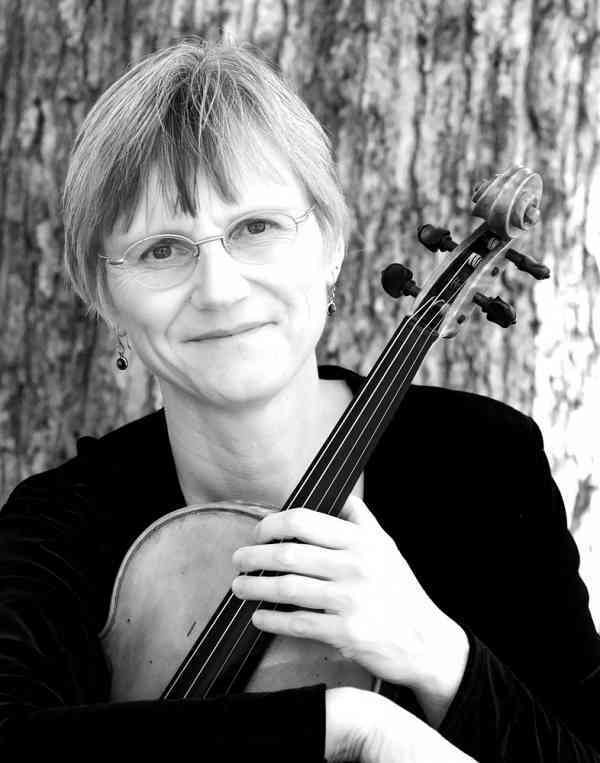 Helen McDermott has been teaching viola in Northwest Denver for over 20 years, and enjoys working with both beginners and more advanced students. She did her Suzuki training with William Starr, and has benefited from extensive observation in the studios of Jackie and Jim Maurer. She has many ways to keep the lessons fun, and numerous ideas for effective practice at home. Helen is passionate about teaching music to students from all walks of life. For several summers she has been the strings specialist with a youth orchestra in Haiti and she has also been a teaching artist with composition oriented projects in the Denver Public Schools. These perspectives broaden and deepen her understanding of teaching and youth. Helen’s education includes a Bachelor of Music from Oberlin Conservatory and a Master of Music from Yale School of Music. Helen is a member of the Colorado Symphony Orchestra and the Highlands Square Ensemble, which presents a chamber music series in Northwest Denver.